The home that Candy Spelling, widow of television producer Aaron, put on the market in 2008 outprices every other property in the U.S. 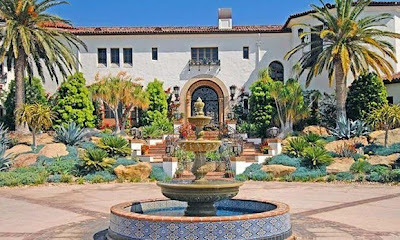 The 56,500-square-foot English-style mansion has a bowling alley, wine cellar, rooms for gift-wrapping and silver and china display, a library, gym and media room. 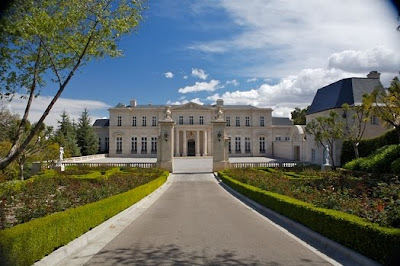 Its 4.6 acres include pools, a spa, landscaped gardens, a waterfall and parking for more than 100 cars. Jeff Hyland of Hilton & Hyland Real Estate and Sally Forster Jones of Coldwell Banker Previews International have the listing. This 35,000-square-foot home, listed in 2007, is said to be modeled after Versailles, and the mansion makes no attempt at understatement. 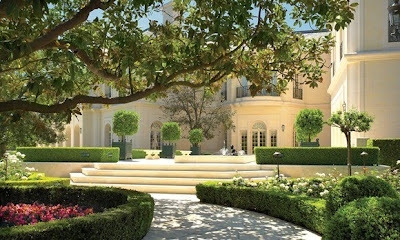 Its 12 bedrooms, 15 bathrooms, 50-seat screening room, Italian marble and gold-embossed leather walls ooze wealth. Owner Suzanne Saperstein hasn't compromised on the price in three years. After all, it's a relative bargain compared with the manor, just a few blocks away. Shari Chase of Chase International has the listing. Tommy Hilfiger co-founder Joel Horowitz's 210-acre spread features the third-highest price tag in America. The 20,000-square-foot main house has extras like a cigar lounge, art studio and sports gym, while its grounds feature a golf course, boathouse and views of Lake Tahoe. A staircase in the home replicates the stairs of the S.S. Titanic. The home has been on the market for almost four years. Shari Chase of Chase International has the listing. 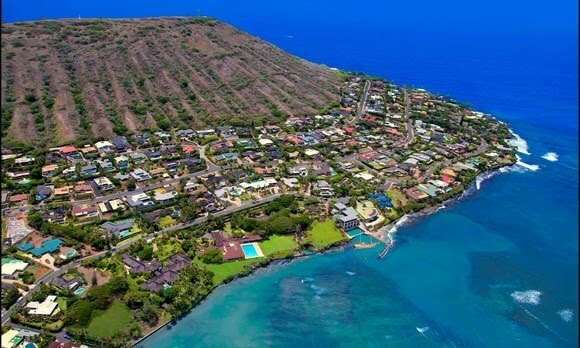 Separately, the three coastal parcels that comprise the former estate of industrialist Henry J. Kaiser wouldn't make this year's list, but together, the 5.5-acre property becomes one of the country's most expensive. The island getaway offers coastal views and a sleek, midcentury-style 15,000-square-foot home, extensively landscaped tropical grounds and a 12,000-square-foot boathouse and marina. Tech tycoon Fred Chan and his wife, Annie, put the home on the market in January 2009. Mary Worell of Sotheby's International Realty has the listing. Though it's named after the tiniest of birds, this property spans 123 acres. 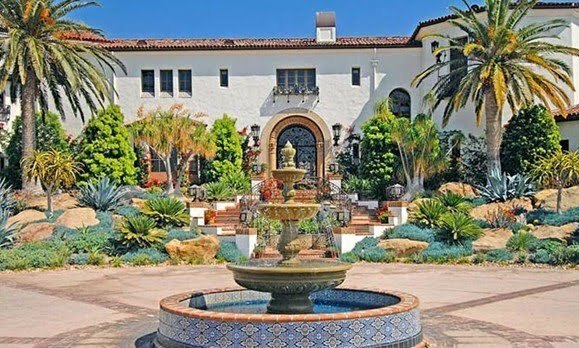 In addition to a 17,000-square-foot Spanish-Revival-style main house, six guest homes and 10 town houses grace the estate, as do a fully equipped equestrian center and parking for 200 vehicles. If driving doesn't suit you, there's also a helicopter pad. 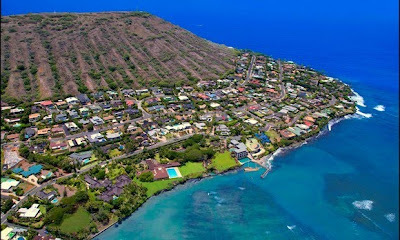 It has been on the market since late 2007; Joyce Rey of Sotheby's International Realty has the listing.